Product prices and availability are accurate as of 2019-04-23 05:32:24 EDT and are subject to change. Any price and availability information displayed on http://www.amazon.com/ at the time of purchase will apply to the purchase of this product. The Biggest Lie in History is about to be Shattered. UFOs are real. 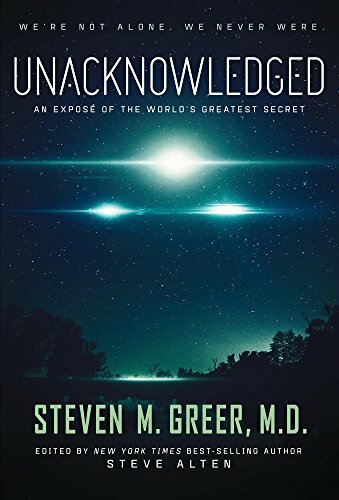 In late June of 1947, three extraterrestrial craft were downed outside Roswell Air Force Base. Many more followed, revealing dozens of ET species and a Rosetta Stone to a new physics an energy generation and propulsion system responsible for interstellar space ravel. This new system could have easily replaced oil, gas, coal, nuclear plants and with them, the entire geo-political and economic order on our planet -- only a cabal of bankers, the Military Industrial Complex, and Big Oil stopped it. We've been lied to. 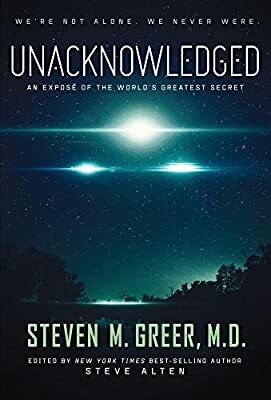 And now, 70 years after Roswell the witnesses to that lie have come forward to testify in a MUST-READ book that will shock the world.